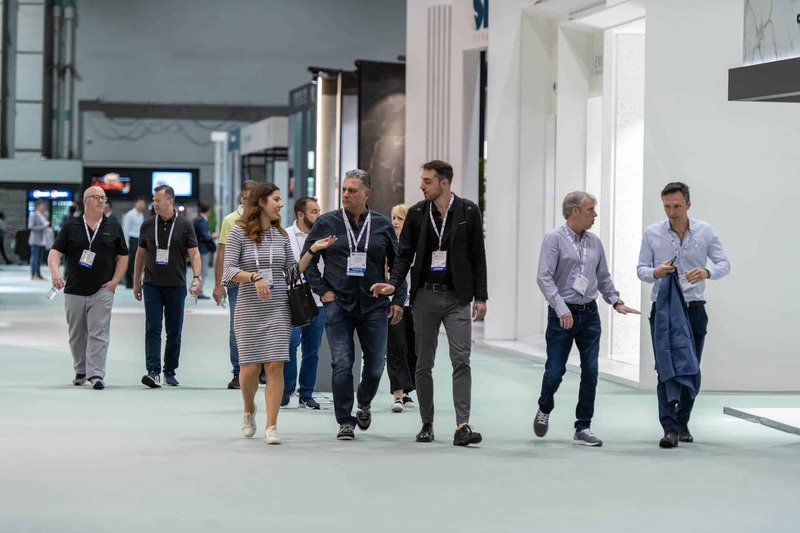 One of the most popular features at Coverings, these “how-to” demonstrations offer you an up-close look at how top contracting pros handle a variety of challenging tile installations. 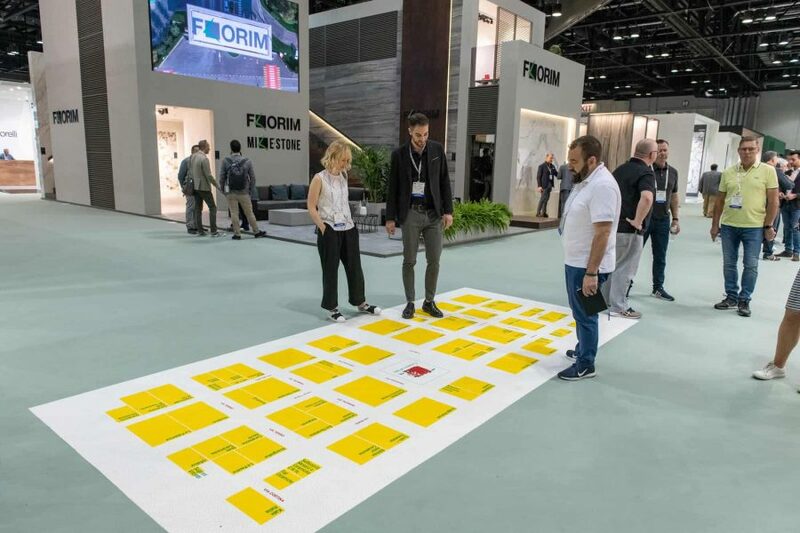 Starting on Tuesday morning and continuing to Friday afternoon, Coverings attendees can see exactly how to install a wide variety of new products and learn techniques to make tile and stone installations more successful. Sponsored by the Tile Council of North America (TCNA) and the National Tile Contractors Association (NTCA), demonstrations will be given by TCNA members and NTCA staff. 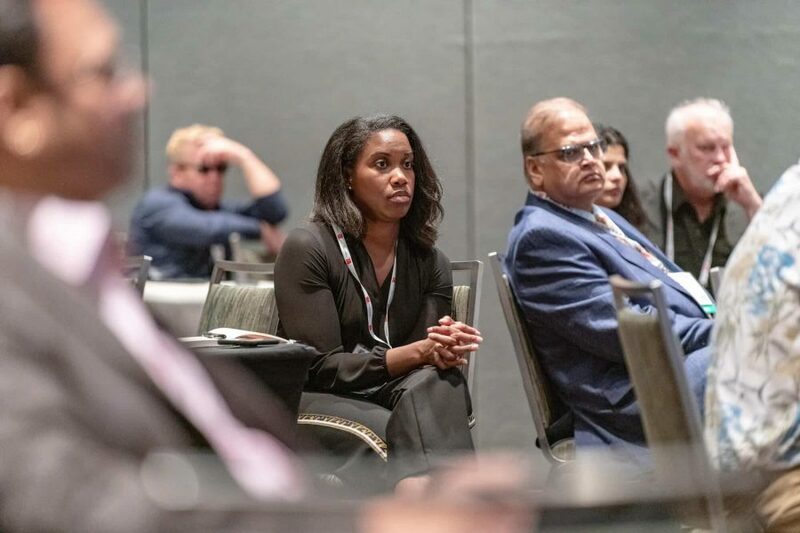 A trade association for North American manufacturers of ceramic tile and tile-related products, TCNA has a leadership role in facilitating the development of North American and international industry quality standards for tile consumers. Additionally, TCNA regularly conducts independent research and product testing, works with regulatory, trade, and other government agencies, offers professional training, and publishes installation guidelines, tile standards, economic reports, and promotional literature. For more information, visit www.tcnatile.com. NTCA is a nonprofit trade association dedicated to the professional installation of ceramic tile and natural stone. The NTCA strives to improve the trade through education and training, participation in the development of standards and methods, and communication of our initiatives to related trades. We firmly believe that manufacturers producing quality products, sold by trained distributors, and professionally installed by qualified contractors for satisfied customers, will result in increased use and consumption of tile and stone in our market. For more information, visit www.tile-assn.com.